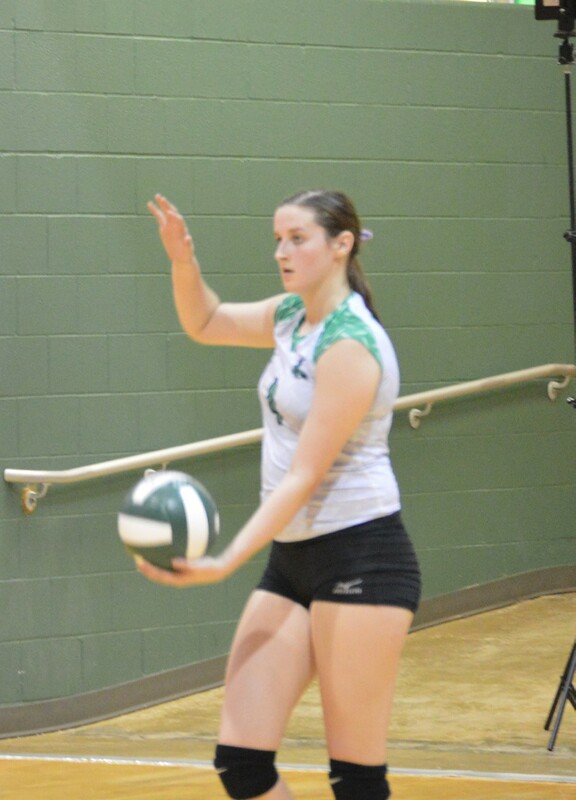 Pleasanton’s volleyball team won one of its first two District 4A-30 matches. 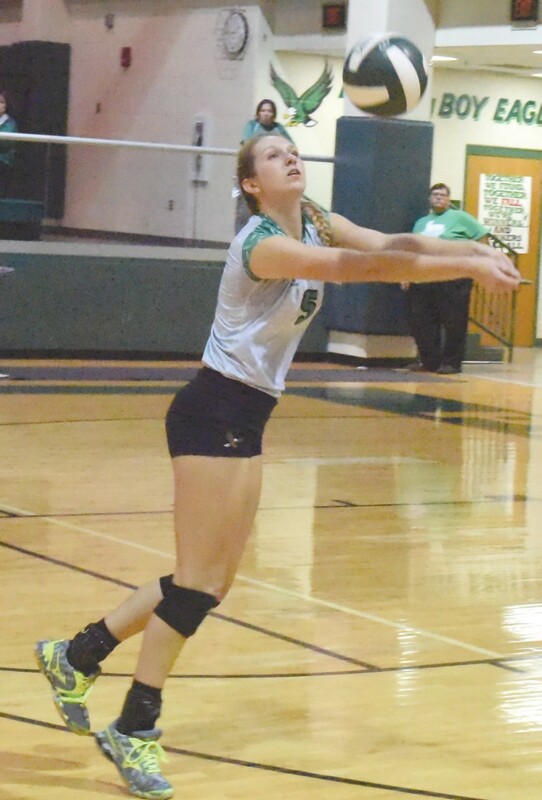 First, the Eagles (24-5) beat Cuero 25-22, 25-16, 21-25, 25-20 on the road on Sept. 7. Laken McAda starred with 20 kills 19 digs and an ace. Kaycie Shannon had 12 kills, 21 digs, seven blocks and an ace. Madison McDonald posted 35 assists and 22 digs. Sarah Neill and Chloe Bryant both had 16 digs. Kinsley Moore blocked five hits. Playing Geronimo Navarro at home on Sept. 11, Pleasanton lost a tense match 21-25, 19-25, 25-27 against a key district foe. Pleasanton trailed 8-5 early in the first set, but took a 10-9 lead with a 5-1 spurt. They had a 6-1 run featuring kills by Bryant, Shannon and Madeline Keylich to gain a 17-14 lead. However, Navarro took advantage of hitting and blocking errors to take the set. McDonald blocked a shot to bring it within 22-21, but a blocking error was the first of a trio of Navarro scores to end the set. Pleasanton took a 10-6 lead in the second set on a kill by McAda, but Navarro used a couple of short runs for a 16-14 edge. After Navarro stretched it to 21-15, Pleasanton scored a trio of points, including an ace served by Neill, but was unable to sustain a comeback. The Eagles trailed 19-11 before coming back and tying Navarro at 24. Pleasanton and Navarro traded points before Navarro ended the match with a kill and a block. After its Sept. 14 visit to Poteet, Pleasanton returns home to face Pearsall.